In the June newsletter, we share with you four original Voices from the Field pieces and a number of updates on constitutional reform processes in different parts of the world. In Tunisia, the successful completion of local elections should help consolidate democratic values, enhance the implementation of the constitution and lead to a better representation of women and youth. 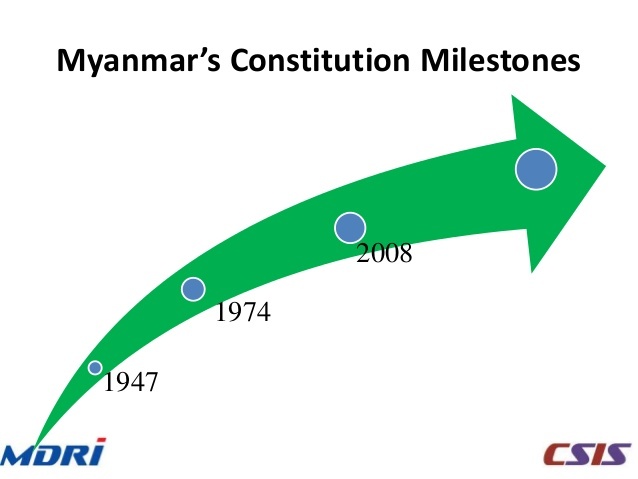 Myanmar is seeking constitutional reforms to enhance democracy and federalism. But the de facto veto powers of the military have led the government to opt for a more pragmatic, long-term strategy. 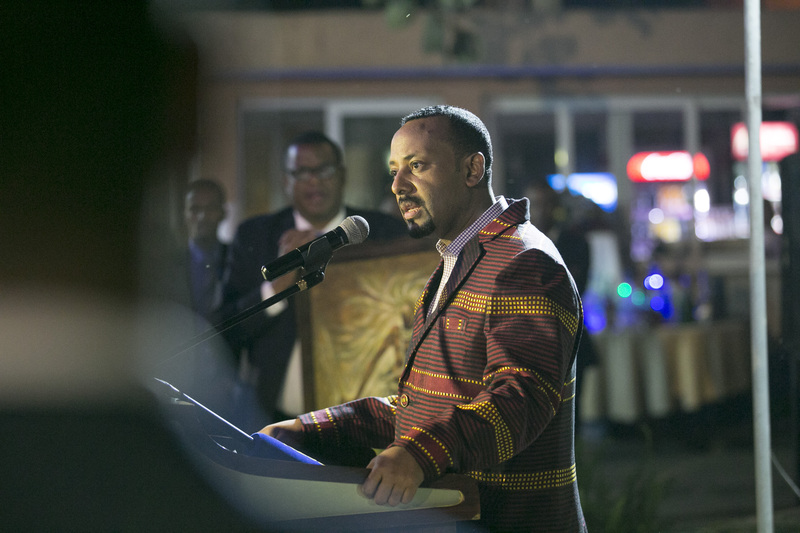 Confidence building measures and proposed constitutional reforms in Ethiopia bring hope for ensuring regular leadership renewal and formalize intergovernmental relations. 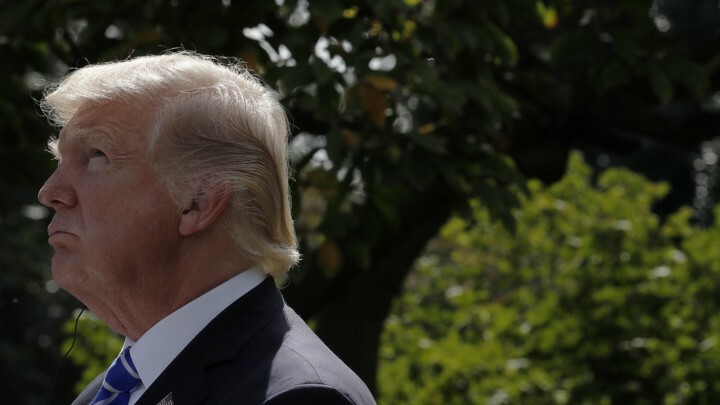 But is it another false dawn for democratic stability? 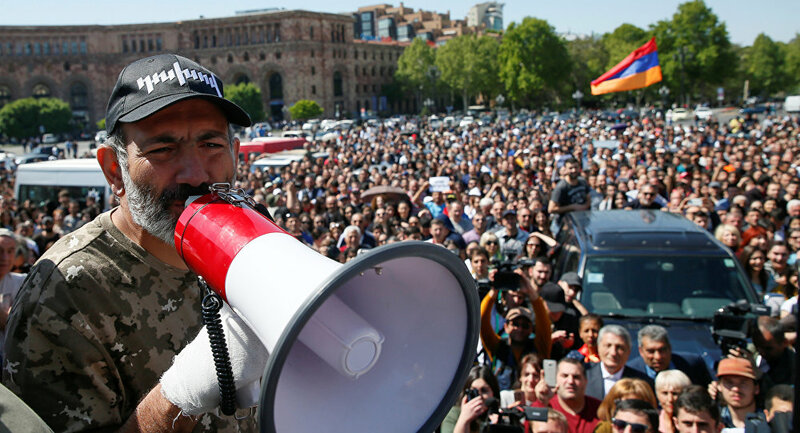 In Armenia, the popular protests have ushered in a new era of democratic hope. 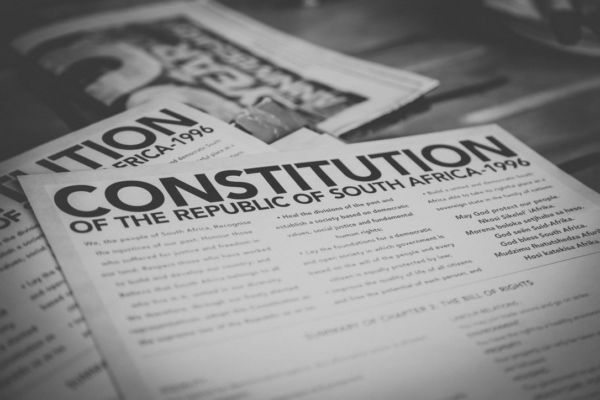 To ensure the sustainability of the transition, a culture of constitutionalism still needs to be nurtured. The remaining updates cover reforms around the world from the Philippines to Barbados and Croatia to Zimbabwe. There are also new publications on the regulation of emergency powers in constitutions and on dissolution of parliament. 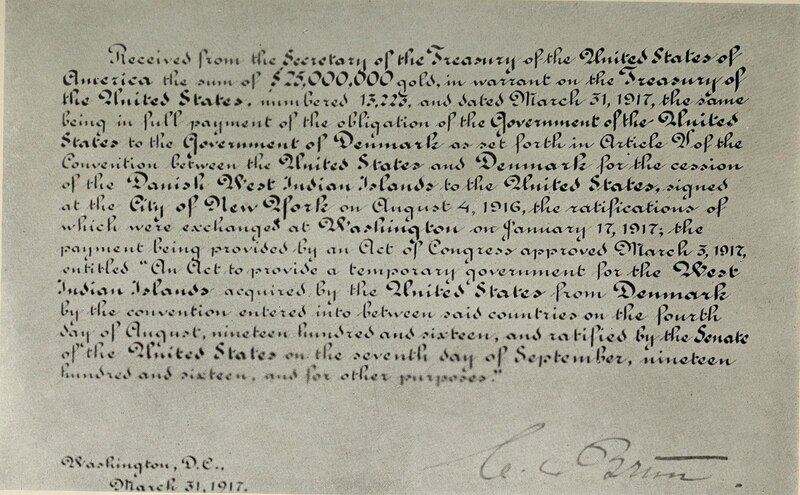 Op-ed: United States: Can a dormant proposed constitutional amendment come back to life?